Gayle Mill Trust continue to offer workshops using our expert tutors and craftspeople who share their immense knowledge and skills with all who attend these courses. Below are some of our current workshops which are a fantastic way to learn new heritage skills or to develop your knowledge further. Hands-on Heritage Introduction To Stain Glass – Saturday 9th March 2019 10.00am – 4:00pm. 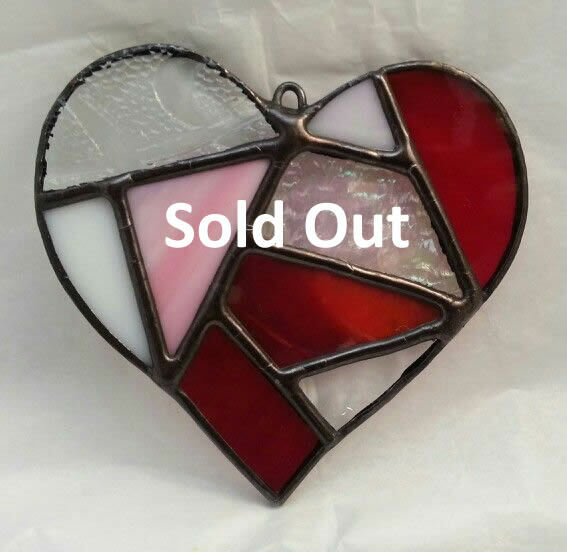 This course will introduce you to the art of soldering various styles and colours of glass together and creating decorative window ornaments and hangings. Only your imagination limits what you can produce! All materials, tuition, lunch and other refreshments are included in this full day’s activity. This course is delivered at our new location, full details are given at time of booking. 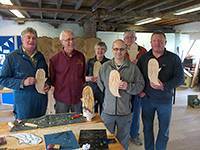 Hands-on Heritage Woodworking Experience Day – Saturday 30th March 2019 9.00am – 5.00pm. 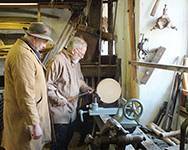 Come for a full day and with expert tuition learn how to use some modern and Victorian Machinery. 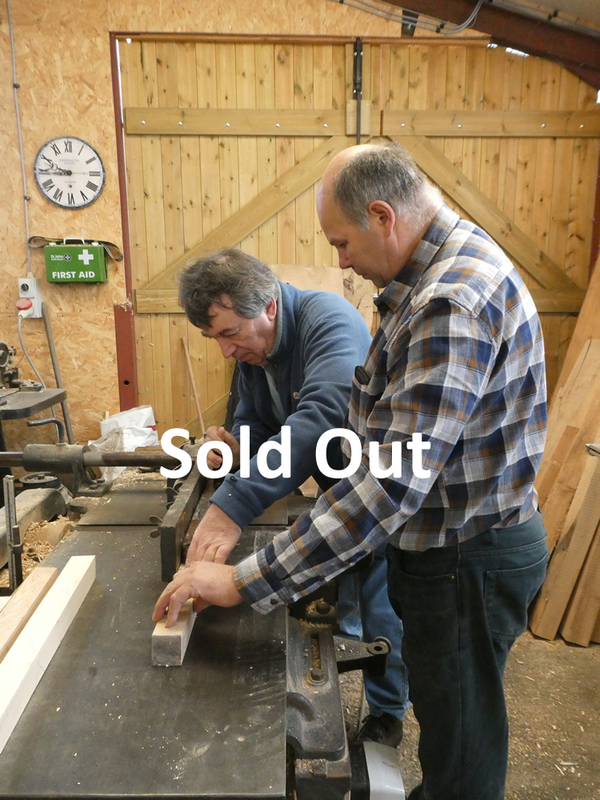 You will receive one to one guidance throughout the day in how to use a circular saw, process wood on a planer thicknesser, operate a bandsaw, morticing machine and use a Victorian spindle moulder. You will produce a stunning bespoke item of woodwork, which is yours to take home. All tuition, materials, lunch and other refreshments are included in this unique Experience Day. 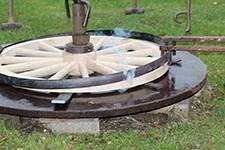 Hands-on Heritage Wheelwrighting – Saturday 27th April 2019 9.00am – 4.30pm. You can join us, as did Guy Martin in Channel 4’s ‘How Britain Worked’ to have a real hands-on experience in making a traditional steel-hooped hot bonded cartwheel from scratch. You could even have a ride on his famous Gayle Mill wooden bicycle. All tuition and lunch included. 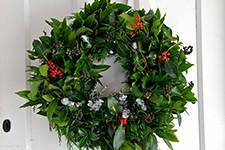 More festive fun at t’Mill making your own Christmas wreath and learning how to build up the greenery and wire in decorations, fruit and cones or whatever takes your eye, be it traditional or modern. Always popular you will learn how to craft items from willow and take them home with you. 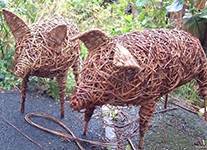 Willow pigs are especially popular but beware - everyone will want you to make them one for Christmas! 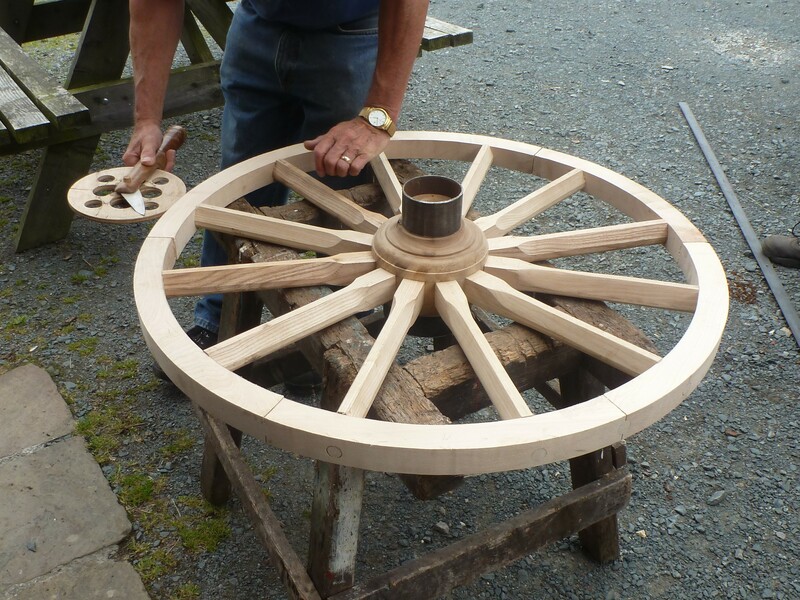 There aren’t many wheelwrights in the country but Gayle Mill has some of them and they are happy to share their knowledge and skills with you to produce a traditional wooden wheel, and culminating in the impressive ring of flame when the wheel is hooped. This really is an almost unique experience. 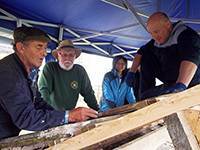 Spend the day learning how to use the original Victorian machinery to make your own item to take home, then our Hands on Heritage Experience Day is perfect. It is a rare opportunity to work in the Mill in a small group and learn from our experienced craftsmen and women. Let your imagination run riot and learn how to make your very own buttons in stoneware, porcelain and Fimo clays with local potter and artist Liz Carlisle including glazes and how to use them. The secrets to floristry and making your own corsages and headdresses - ideal if you have a wedding or event coming up and would like to truly personalise your buttonholes, or just want to know how it’s done. This is a truly local skill and one much valued in the Dales where most of the roofs are made of the local stone slate. Stay in touch with tradition and learn how to construct and maintain these roofs from a local roofing expert. 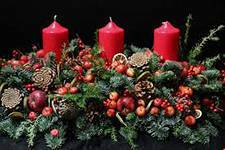 Get in the Christmas spirit and have fun making your own Christmas table decorations. Ribbons, bows and sparkles are obligatory! 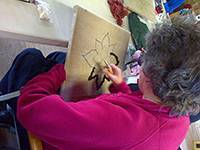 Another ancient skill brought to life with expert tuition. 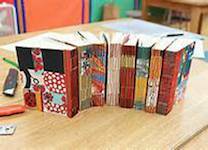 A chance to make your own special book - maybe for a wedding, guest book or photo album? Born from thrift and the ultimate in recycling, known as rag rugs in Yorkshire and peg rugs in other parts of the country, this skill originally turned old and worn out clothes into rags which are then threaded through hessian to make beautiful and useful hearth and floor rugs which last for many years. We work closely with artist blacksmith Adrian Wood who teaches from beginners to advanced blacksmithing in a day. 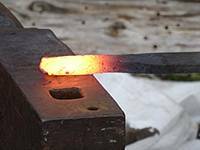 Learn the dark art of forging and bending metal to your will to make beautiful wrought iron items to grace your home for years to come. Dry stone walls are one of the wonders of the Yorkshire Dales and built properly, without any mortar, will stand for decades. 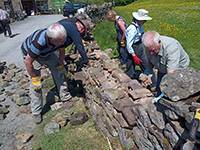 This is a rare chance to repair some of the walls around Gayle Mill and become part of its built heritage for years to come. Be inspired to try different techniques and make your own beautiful jewellery. Jewellery making is a craft that can be learnt quickly and produce good results so that you have something to take home or give as a gift even after one days practice. Learn the basics of relief woodcarving with our own woodcarver Peter Berry, who will teach you how to design and carve your own unique artwork and how to use the tools and equipment that you need.